As one of the fastest-growing names in Nigerian financial services, Investment One is intent on becoming the country’s leading investment management firm in market insight and product innovation. 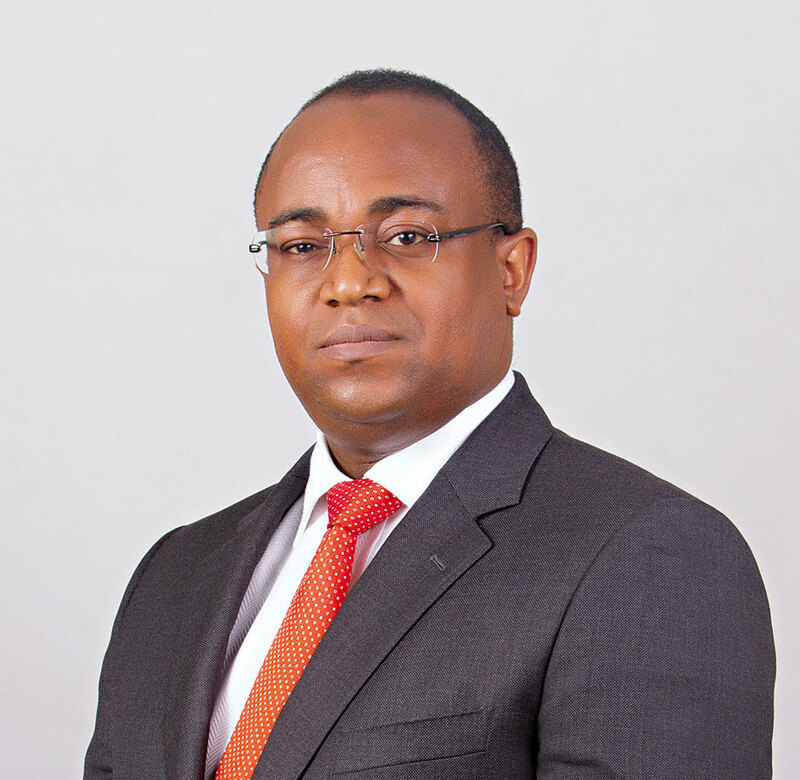 Founded in 2007, and run by CEO Nicholas Nyamali (pictured), the firm matches financial solutions of a world-class standard to each of its clients’ individual specifications – all with the aid of impressive industry expertise and the latest technological advancements. Investment One is facilitating much-needed investment in a number of landmark projects and, through its corporate social responsibility programme, is committed to initiatives in investment education and sports development.